When you have to remove redskins from peanuts, the LMC Peanut Blancher system has two separate and distinct machines to help you efficiently do your job. You have the choice between the LMC Whole Nut Blancher, also called a Buff Blancher, and the LMC Split Nut Blancher. 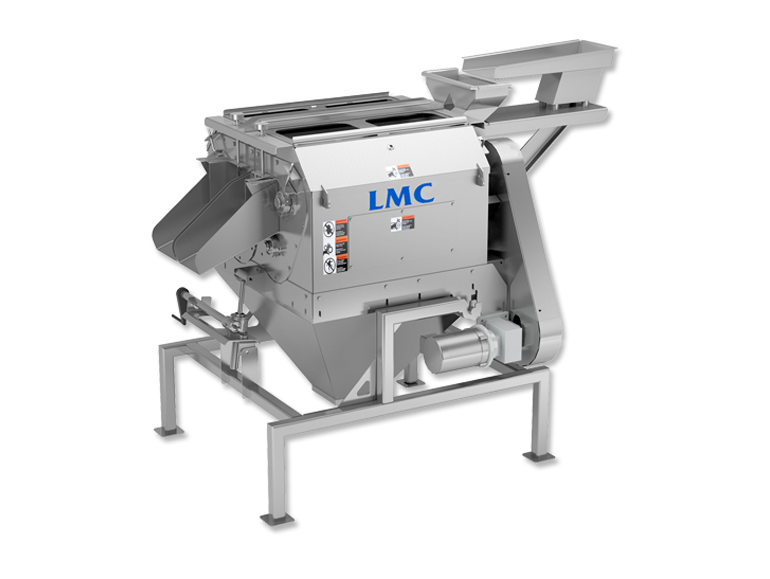 The LMC Whole Nut Blancher is designed to blanch whole peanut kernels. It is designed for ease of operation, maintenance and sanitation. It is the most widely used whole kernel blancher in the world. 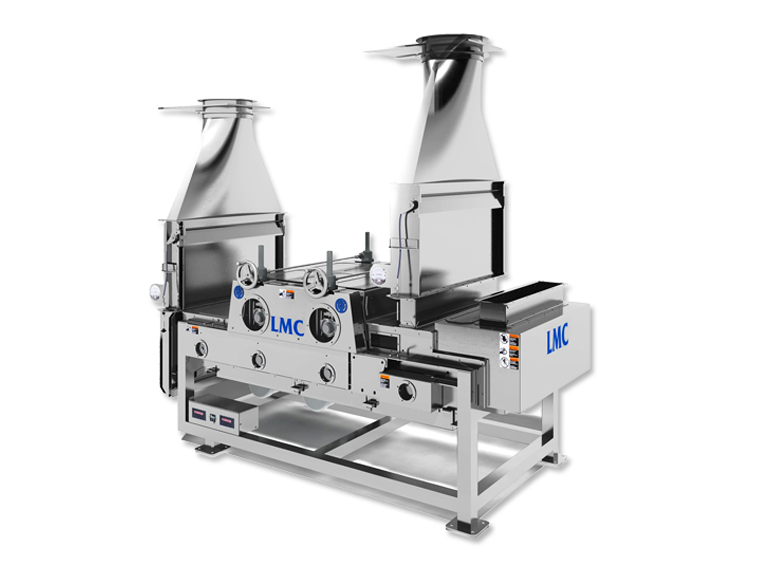 The LMC Split Nut Blancher, is designed to blanch splits and to split/blanch whole peanut kernels. It is the most popular split-nut blancher used when making peanut butter. Built for reliability and performance, this machine also offers ease of access for proper sanitation.